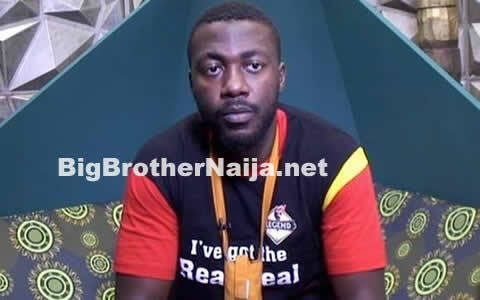 Big Brother Naija 2018’s best couple, Miracle and Nina, are currently having issues that were catalysed after BBNaija host Ebuka questioned Nina’s statement, where she was quoted to have said that “She can’t date Miracle outside of the house, but rather go back to her boyfriend”. She even referred to Miracle as her Best friend… Ever since then, things haven’t been the same for both of them. 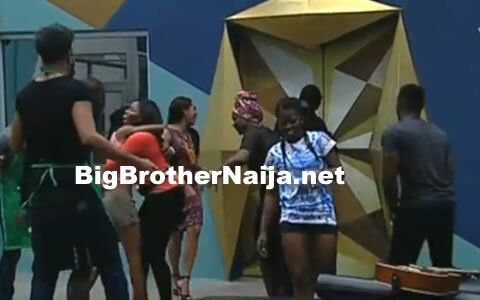 Nina even blamed the show’s host, Ebuka for the issues she’s having with Miracle. 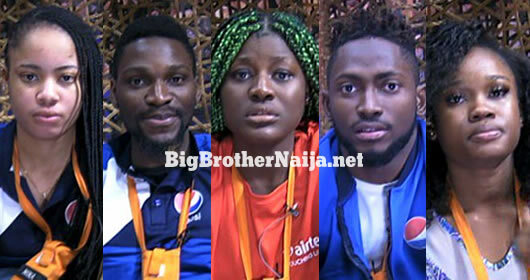 Miracle has said he wants her to be totally honest with him, because he feels they are more than friends, due to their closeness in the house. But then, Nina has repeatedly smashed his heart, tagging their relationship as just friends having fun and nothing more than that. Stupid girl, she doesnt know Miracle has been shielding her even with votes all this while. Shes so lucky the gave has almost come to an end. Let her watch her next vote percentage. Stupid, loose and dumb spoilt girl. I don't see any wrong our fly boy has done to Nina. She thinks she is wise and smart. After Miracle had managed her and she got to finals. Miracle don't even think abt her, she feels she has used u for her game but the God of Miracle will see u through. Good luck dear.